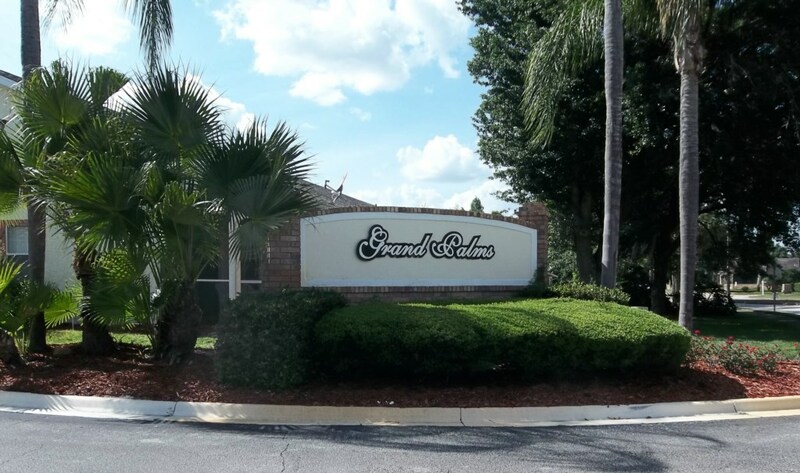 Located in Grand Palms. 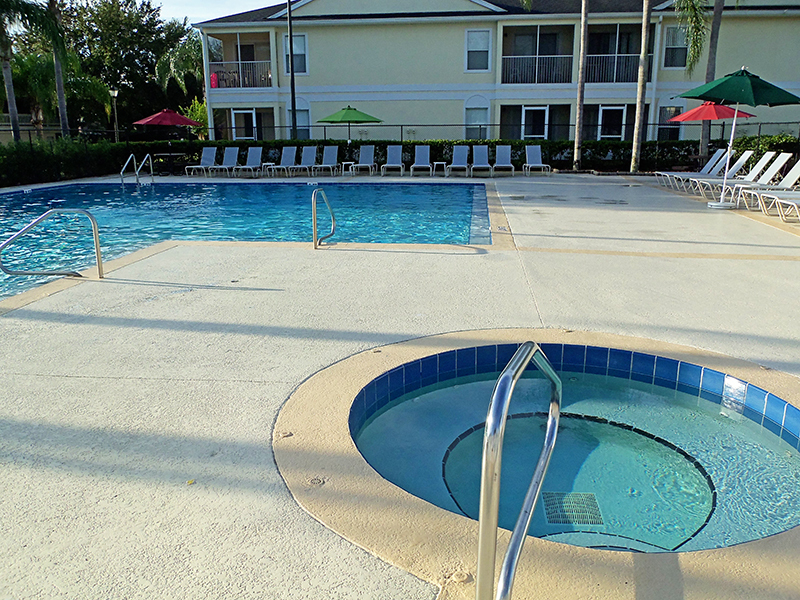 This Resort is located off Hwy 192 & Lindfields Blvd., just 4.5 miles west of Disney’s Main Gate. 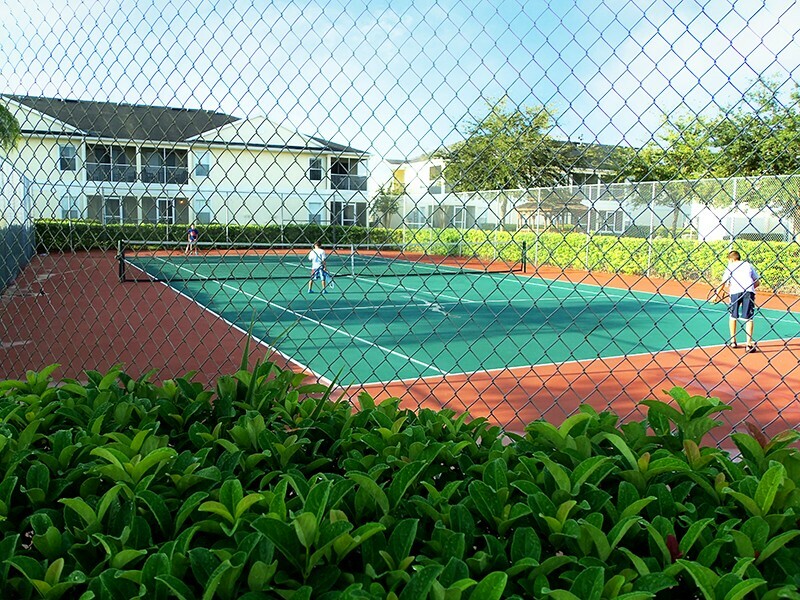 This complex has a large heated pool, spa, tennis courts, BBQ area with gazebo & a fitness room. All units are beautifully furnished with fully equipped kitchen that includes full size appliances, microwave, coffee maker, dishes, utensils, pots & pans. 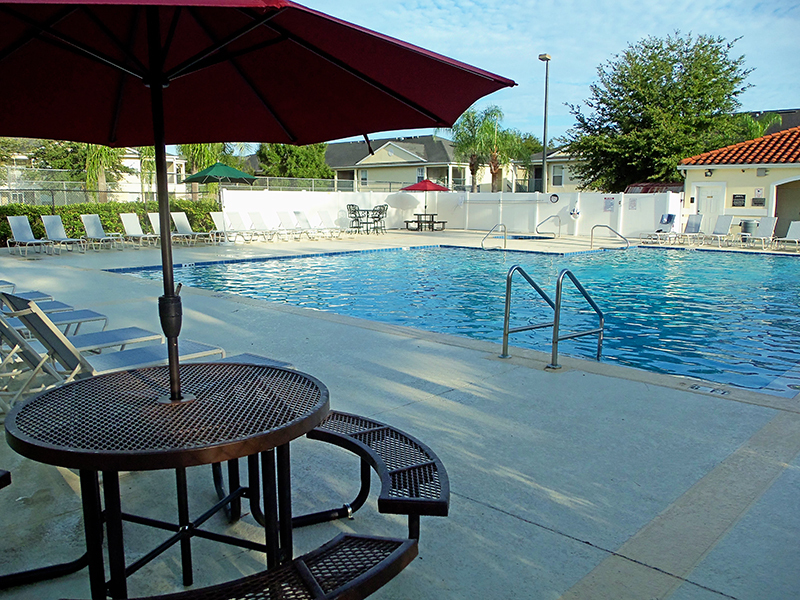 All linens & towels are provided & there is a full size washer & dryer in the unit for your convenience. This is a single level villa, so no one running over your head. 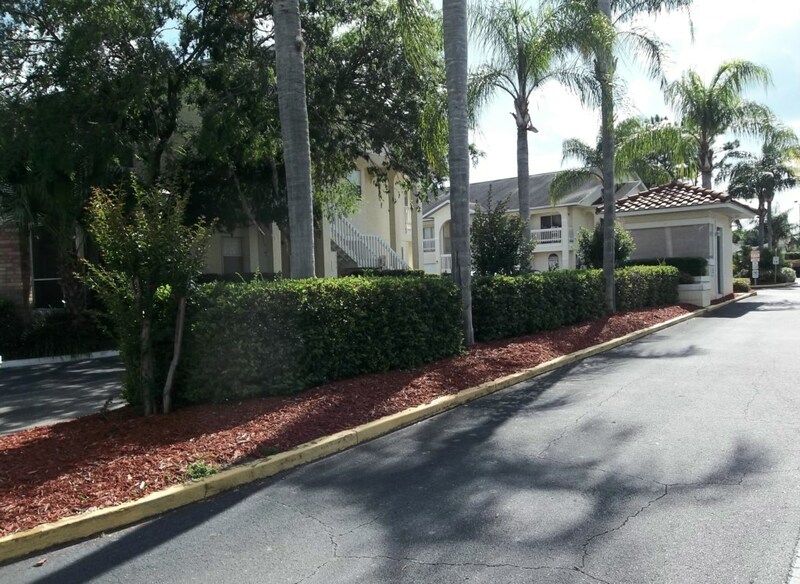 There are many restaurants, shopping & golf within 1 to 2 miles. 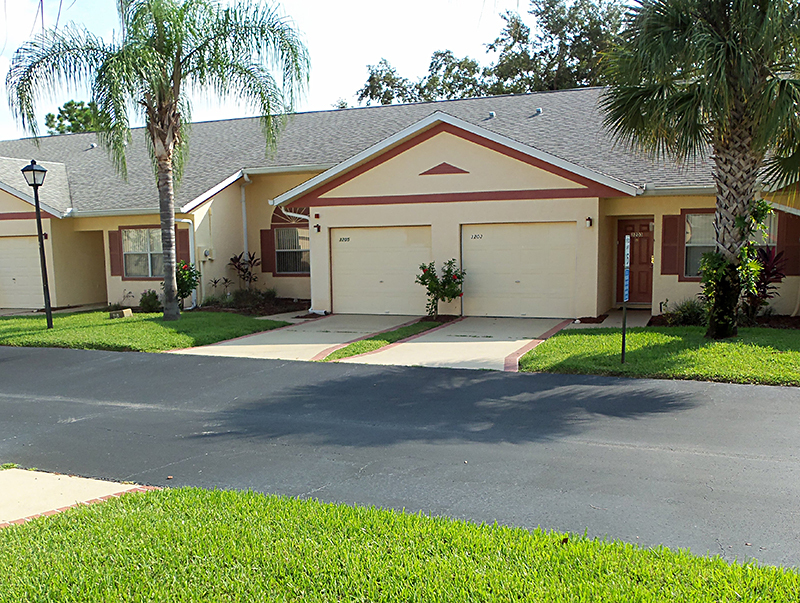 This fully furnished 2 bedroom, 2 bath villa sleeps up to 6 people comfortably. There is a king bed in the master bedroom with a full private bath, 2 twin beds in the 2nd bedroom and 2 roll-away beds for the living room. The fully equipped kitchen has everything you will need to make a complete meal for the family or just enjoy a snack . 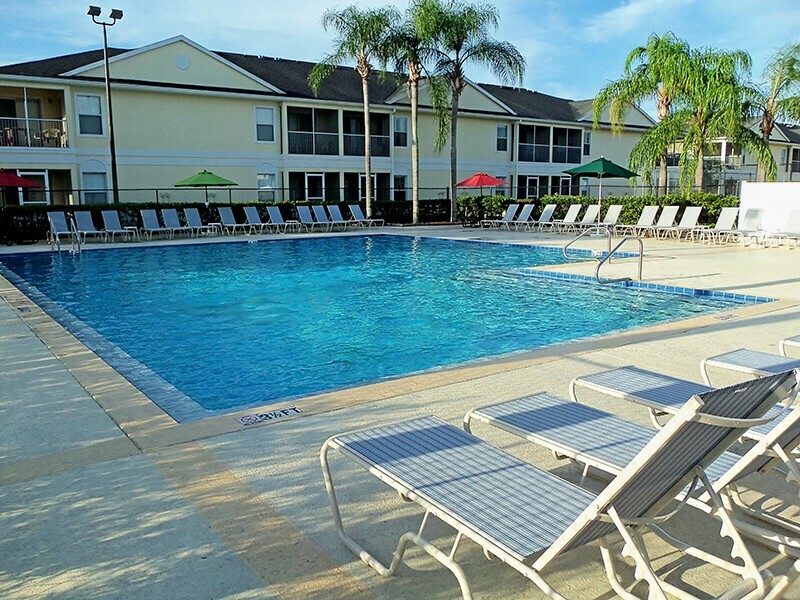 Each unit has a full size washer and dryer for your convenience. 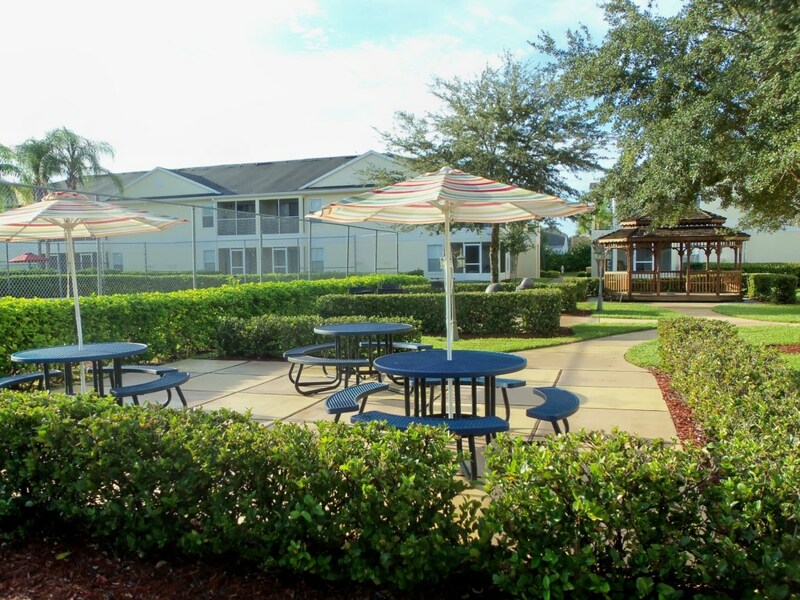 The villa has a small screened enclosed patio to enjoy a beverage of your choice and relax after a long day at the parks.